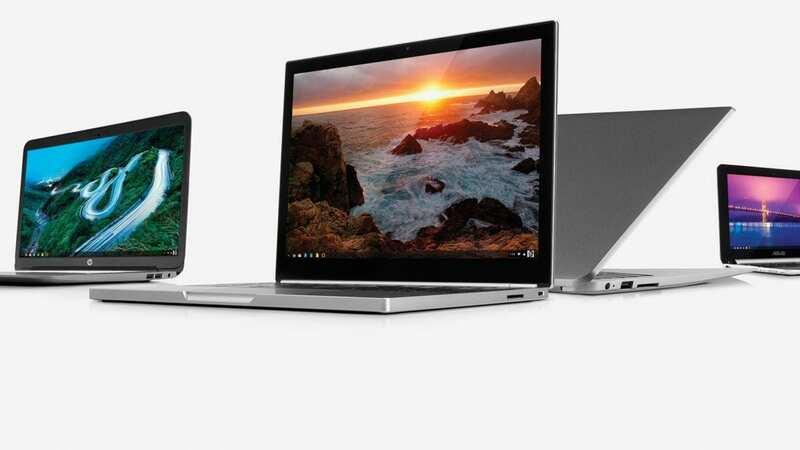 eBay’s Taking 10% Off Everything Including Chromebooks! I generally steer clear of the world’s largest auction site when it comes to buying computers and such. However, thanks to companies like Best Buy who have retail storefronts on eBay, you can grab a new Chromebook and avoid the perils of buying from a private seller. The holiday season is upon us and eBay is celebrating the twelve days of Christmas with twelve days of deals and they’re kicking it off with 10 percent off site-wide and that includes almost everything you can find. Even Chromebooks. You can save 10 percent off up to $100 on any number of items so long as they are placed in a single order. A handful of exceptions apply such as currency, warranties and gift cards so make sure you read the fine print to make sure you get your discount. If a Chromebook is still on your shopping list, Best Buy’s retail eBay store is still chock full of new and certified open-box devices that could save you some serious dollars when combined with the 10 percent savings. Take a device like the HP Chromebook X2 that is regularly $599. The open-box certified will save you $100 and you’ll get an extra $50 with the promotion. That’s a pretty sweet deal. You can check out a few of them at the link below and make sure to use the promo code “PHLDAYTEN” when you check out.